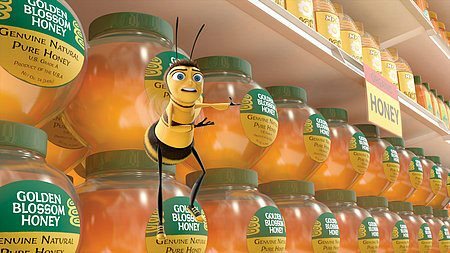 Barry B. Benson is a graduate bee fresh out of college who is disillusioned at his lone career choice: making honey. 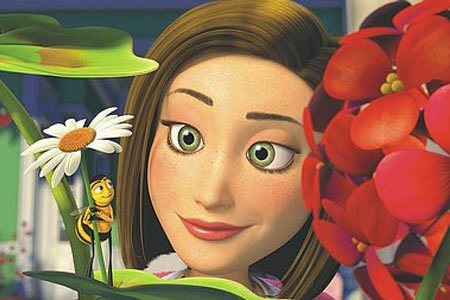 On a rare trip outside the hive, Barry's life is saved by Vanessa, a florist in New York City. 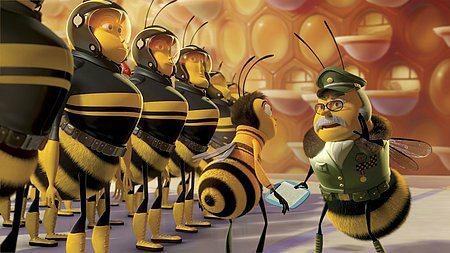 As their relationship blossoms, he discovers humans are mass consumers of honey and decides to sue the human race for stealing bees' honey. 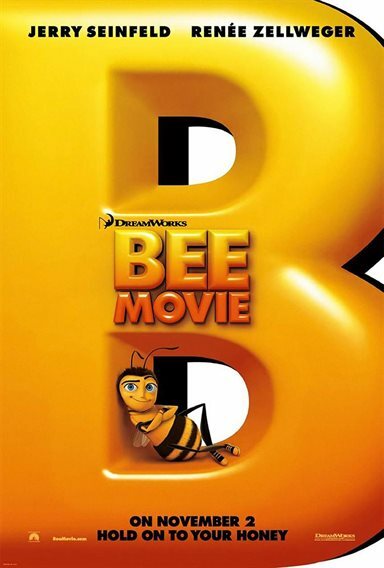 Download Bee Movie in Digital HD from the iTunes store. 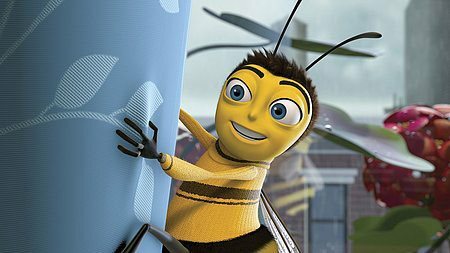 Bee Movie images are © DreamWorks Animation. All Rights Reserved. 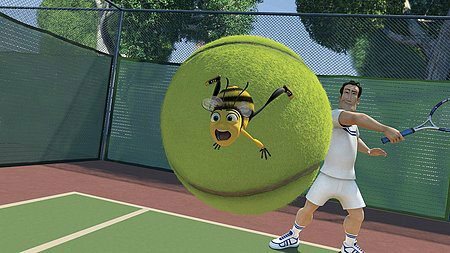 Bee Movie images © DreamWorks Animation. All Rights Reserved.